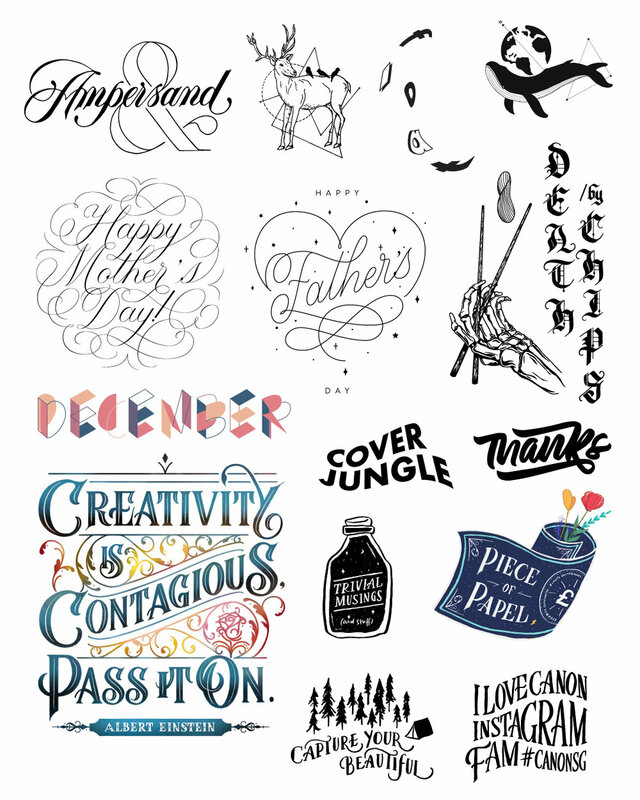 In this section, you'll find a collection of my various lettering, calligraphy and illustration work. Words combined with imagery is immensely powerful. I can help you communicate your message to your target audience and meet your design needs with that extra oomph and pizzazz. The applications are endless. If you like what you see so far, let's chat - tell me more over this form or email directly to hello@leahdesign.sg. Let's get crackin'.